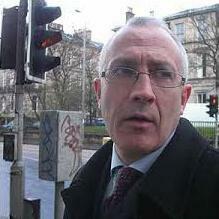 Craig is the firms Managing Director. He has wide expertise in advising clients on owner managed business, raising bank finance, IT and systems advice. 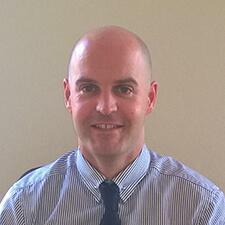 Craig also has specialist knowledge of Construction and is adviser and auditor to a number of Registered Charities. Raymond is the firms Compliance Director. He has extensive experience in advising owner managed businesses. He is also very experienced in dealing with Registered Charities and Credit Unions. 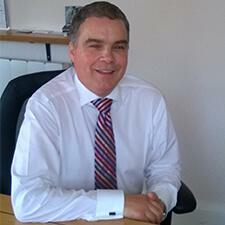 Brian is the Director who specialises in start up and business development situations. Brian takes a hands on approach that greatly helps start ups and businesses to grow. Robert is a consultant at the firm. He joined after running a successful practice for over 25 years. Robert has a great all-round knowledge of all aspects of business and tax. Alistair is our Tax Manager and heads up the Practice’s tax department, with emphasis on compliance, tax advice and tax planning issues. Ian is our audit manager. Ian oversees all the firms audit clients. As well as owner managed businesses he is also highly trained in Charities and Credit Unions. Maureen is our accounts manager supporting compliance. She provides Director support in all areas with additional back up on VAT and tax matters.